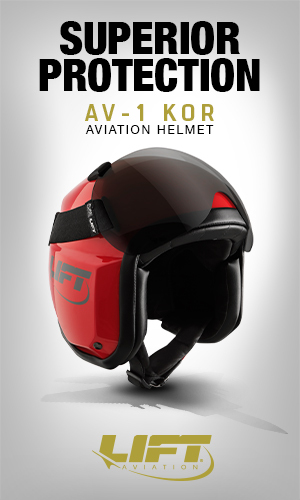 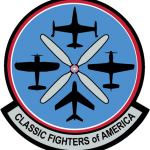 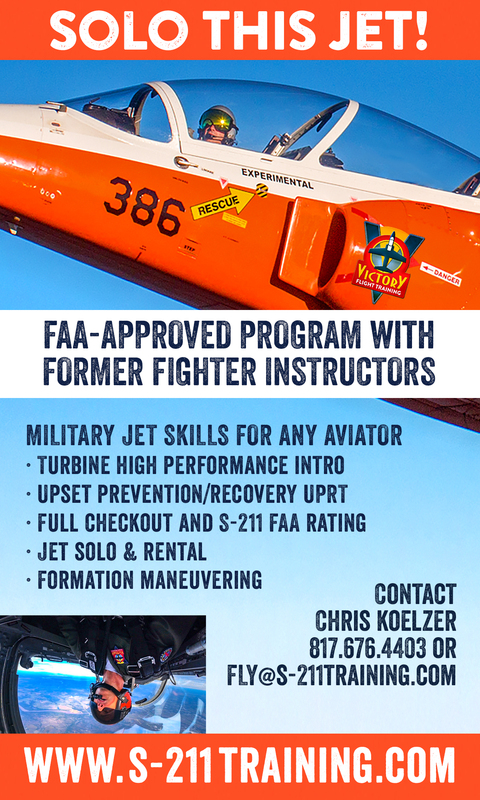 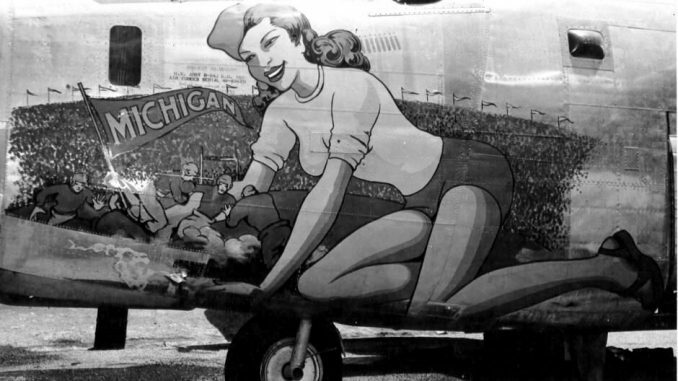 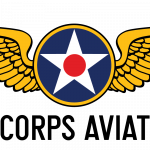 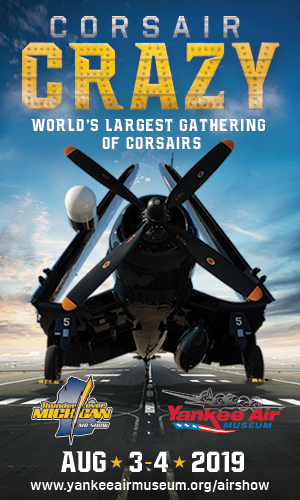 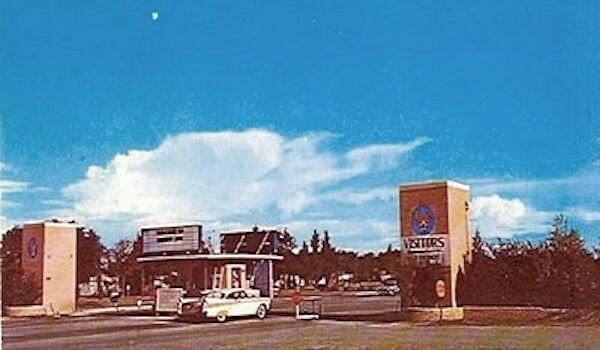 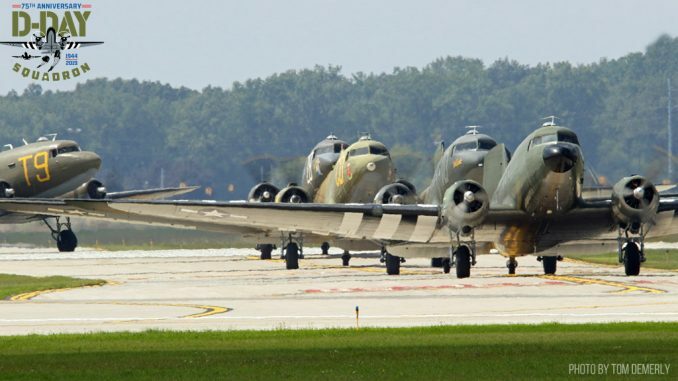 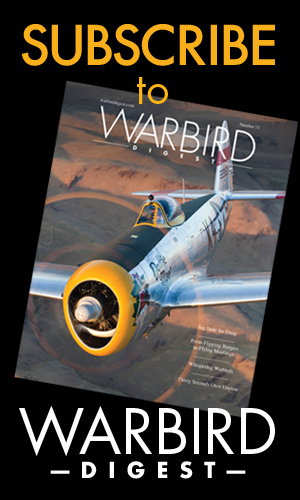 AR501 has a fascinating wartime history, and it is well documented HERE. 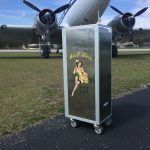 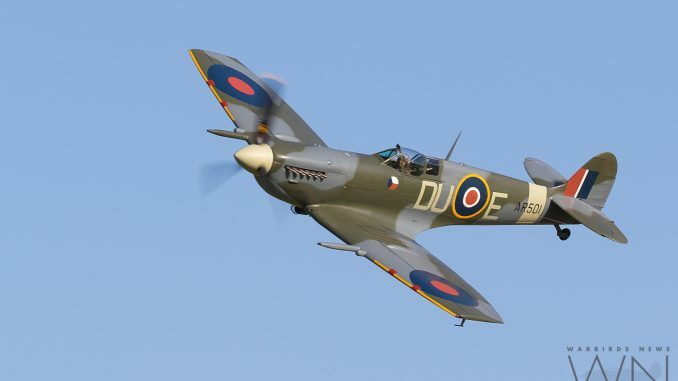 It is worth reading up on this historic survivor! 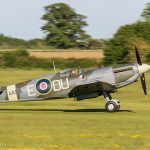 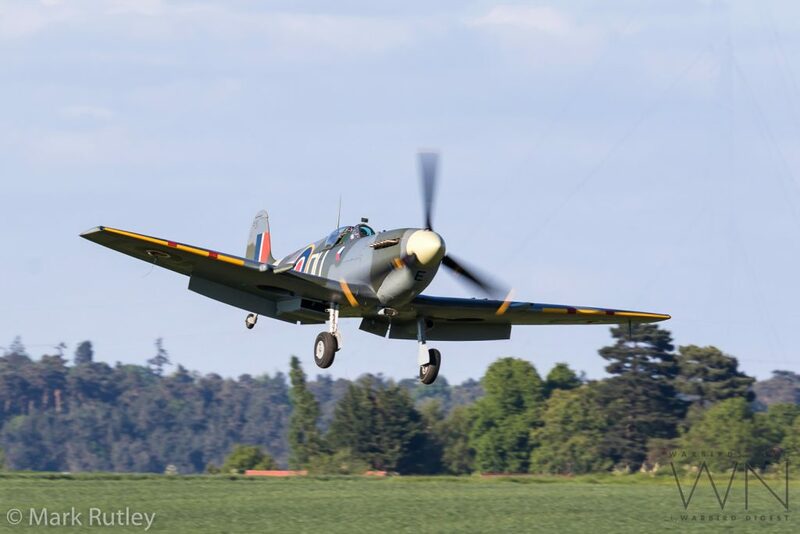 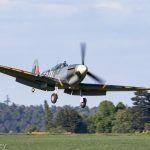 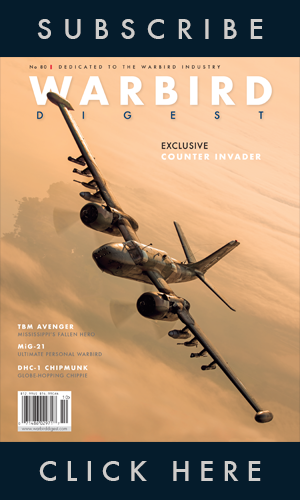 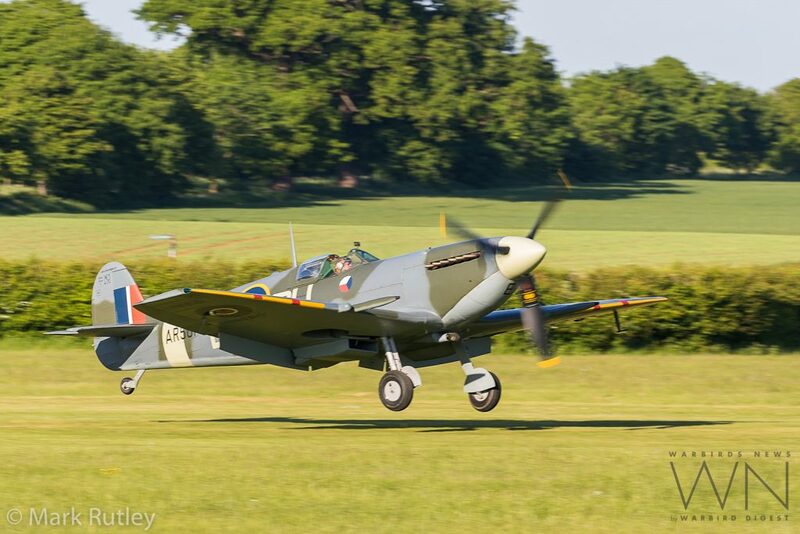 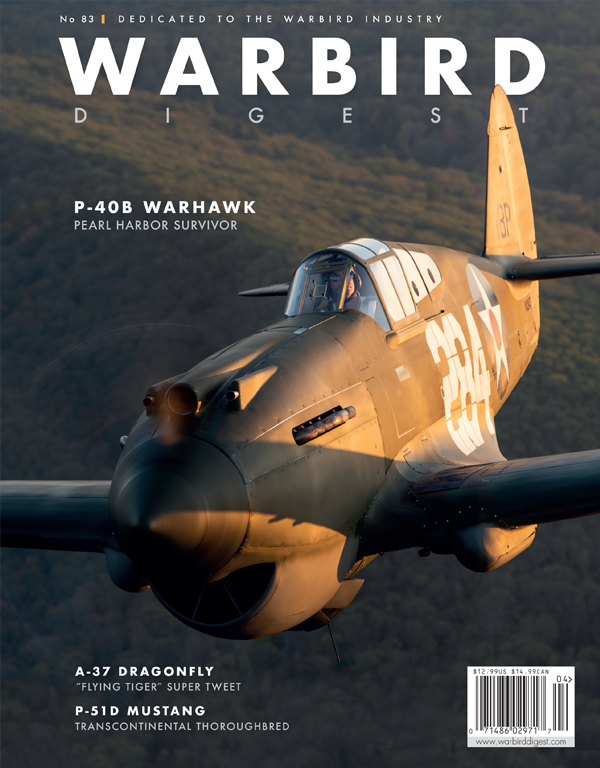 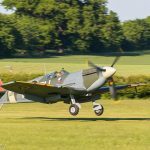 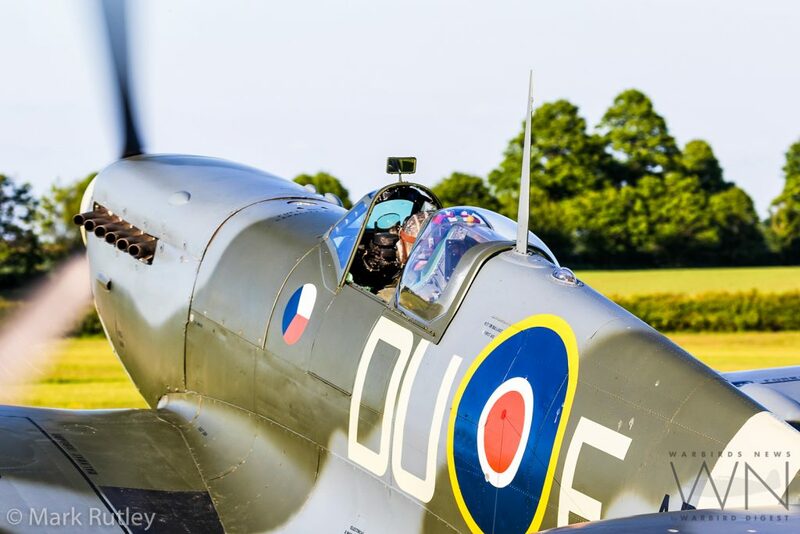 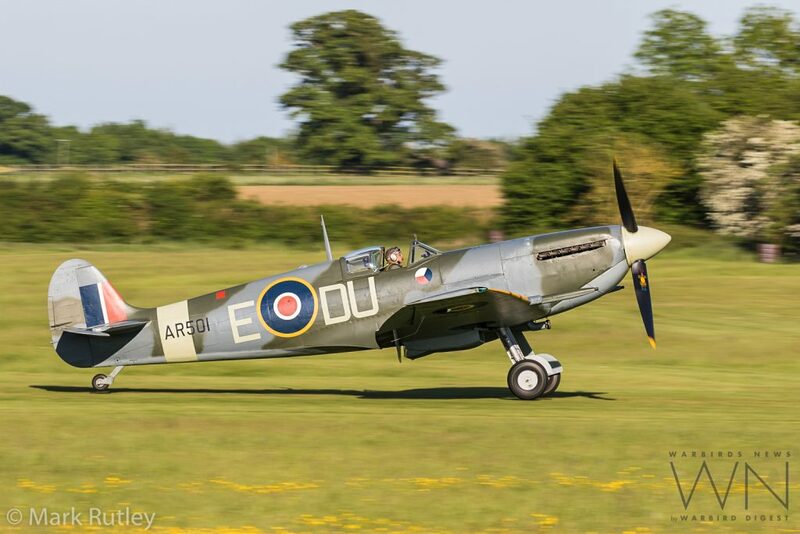 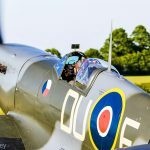 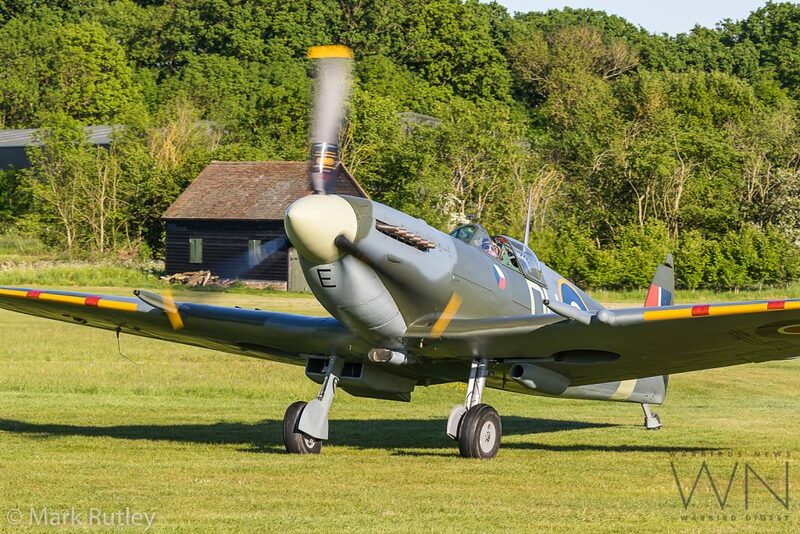 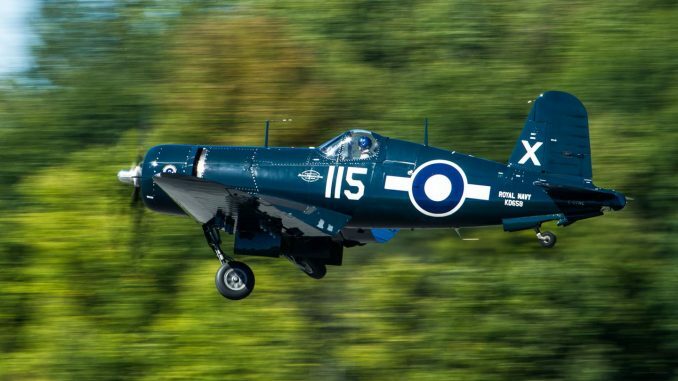 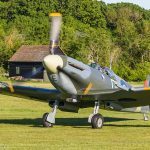 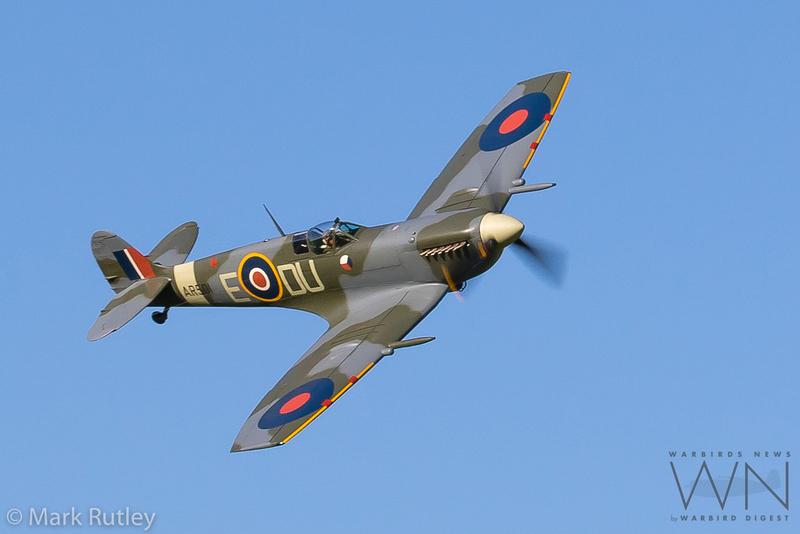 WarbirdsNews wishes to thank Mark Rutley for his beautiful images, and also wish the Shuttleworth Collection many continued years of successful operation with Spitfire AR501.